Here is my presentation from the 2/17/2016 DAMA Chicago meeting. 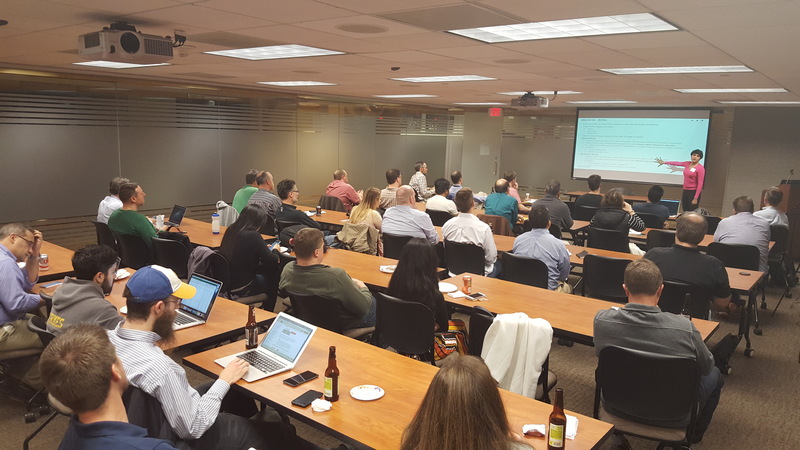 NVISIA presents at DAMA Chicago: Ensuring Your Data Lake Doesn’t Become a Data Swamp NVISIA's managing director Michael Vogt presented, Ensuring Your Data Lake Doesn’t Become a Data Swamp at today's DAMA Chicago meeting. MEETING AGENDA 9:00 a.m. Business Meeting & Announcements 9:30 a.m. Scott Rudenstein – “WANdisco - Data Movement for globally deployed big data Hadoop architectures” 11:15 a.m. “Shaun Malott –Northern Trust - Information Quality Analysis and remediation : A case Study” 12:15 p.m. Lunch 1:45 p.m. Michael G. Miller – The Future of Data Governance 2:45 p.m. Raffle Drawing 3:00 p.m. Adjournment Location: NORTHERN TRUST 50 South Lasalle Street Cicago,IL 60603 GLOBAL CONFERENCE CENTER– MIAMI ROOM Morning Presentations Data movement for globally deployed Big Data Hadoop architectures. Speaker: Scott Rudenstein Over the past few years, Hadoop has quickly moved to the production data center for storing and processing Big Data, and is now widely used to support mission-critical applications. One of the challenges to an organization is the adoption of multi-data center Hadoop, where data needs to flow between environments that are in the metropolitan area or thousands of miles apart. The problems related to operating Hadoop across the WAN can be broadly divided into data relevancy, continuous availability, risk reduction and recovery. The challenge we’ll focus on is to keep data flowing consistently in the face of network, hardware, and human failures. Eliminating downtime and data loss is critical for any application having stringent service-level agreements (SLAs) and regulatory compliance mandates associated with it, by providing the lowest-possible recovery point objective (RPO) and recovery time objective (RTO). Bio: Scott Rudenstein has worked in commercial software sales for 18 years and has an extensive background in Application Lifecycle Management and High Performance Computing. Throughout his career in US and UK, he is specialized in replication, where data and environments need high availability, disaster recovery and backup capabilities. 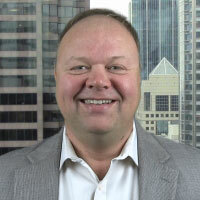 As WANdisco's VP of Technical Services, Scott works with partners, prospects and customers to help them understand and evolve the requirements for mission critical/enterprise-ready Hadoop. Northern Trust - Information Quality Analysis and remediation : A case Study” Speaker: Shaun Malott In this session, Shaun Malott will discuss the strategy and process used to identify and remediate a cross-system information quality issue that was originally selected as low-hanging fruit to demonstrate the power of Northern Trust's information quality tools. This quickly went awry as it unearthed a trove of issues providing valuable lessons learned and leveraging Embarcadero ER/Studio and IBM Infosphere Information Analyzer. Speaker: Shaun Malott Shaun Malott is a Vice President at The Northern Trust Company, Chicago. He serves as a Business Data Architect and a Data Steward for Wealth Management. He is responsible for the data foundation stream of the Partner Platform program including future state data requirements definition and working with technology to define and deliver the data architecture required to meet strategic partner, client and investment platform data quality requirements. 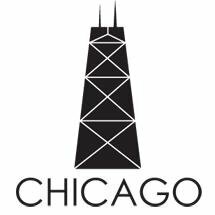 Shaun actively participates in DAMA Chicago, DAMA International, and TDWI. He is a member of the Embarcadero ER/Studio Product Advisory Committee. Bio: Shaun Malott is a Vice President at The Northern Trust Company, Chicago. He serves as a Business Data Architect and a Data Steward for Wealth Management. He is responsible for the data foundation stream of the Partner Platform program including future state data requirements definition and working with technology to define and deliver the data architecture required to meet strategic partner, client and investment platform data quality requirements. Shaun actively participates in DAMA Chicago, DAMA International, and TDWI. He is a member of the Embarcadero ER/Studio Product Advisory Committee. NVISIA is pleased to announce the launch of its data management practice. The new practice is being led by Michael Vogt, a Managing Director at NVISIA with 20 years of applied data and enterprise integration experience. 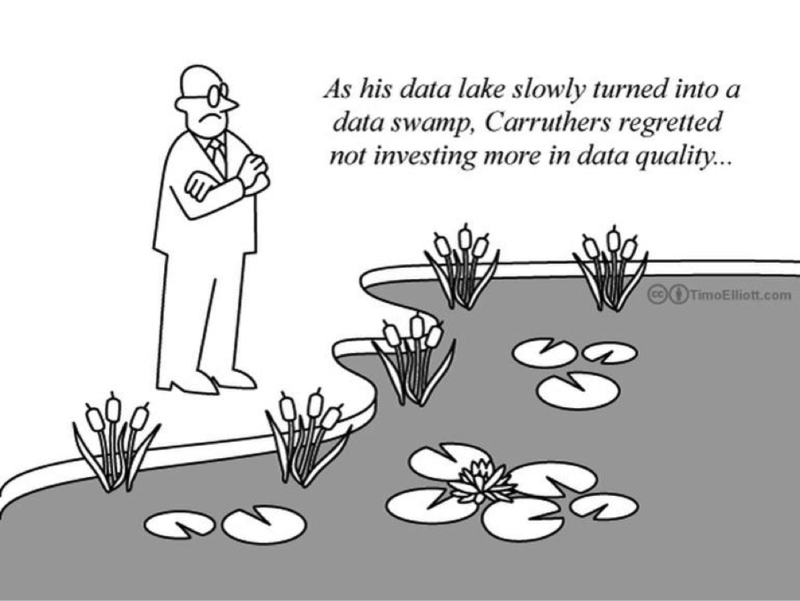 Data Lake or Data Swamp? Quite recently, I overheard a project colleague of mine having a discussion with someone on the phone. Somewhat abruptly, he covered the mouthpiece of the phone and whispered a question to me: "Erik, are we doing big data on this project?" My short answer, without thinking too much about whether the term is a verb or a noun, was that, no, we were not. The immediate reply: "So what is big data?" In response, I gave the best concise answer that I have ever heard: "Big data is when the size of the data itself becomes a part of the problem." Copyright 2019 © NVISIA, LLC. All Rights Reserved.